By this time next week we’ll be aboard the Disney Wonder. 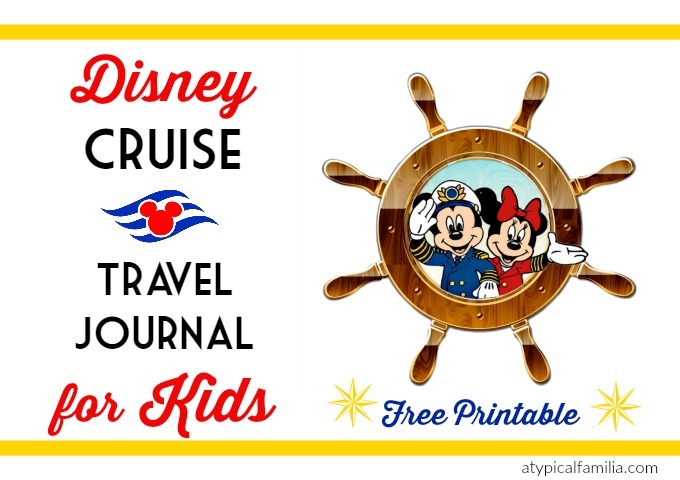 Not only is this our first time being invited to the Disney Social Media Moms Celebration (#DisneySMMC) but it’s our very first cruise. I’m beyond excited. Norrin loves drawing, writing and taking pictures, so I thought he’d enjoy keeping a travel journal. I’m not a crafty person and I don’t usually do DIYs but #DisneySMMC has inspired me to take that extra magical step. I started looking online for ideas before I decided to make Norrin his own travel journal. I wanted it to be something simple with a touch of Disney flair. Thanks to Etsy clip art and Pic Monkey, I was able to put something together. A Travel Journal makes a wonderful keepsake! I really love the way it came out. Not only will it make a fun (and free) souvenir, it’ll help Norrin reflect on his day. After printing out, I folded them in half and assorted into a booklet. 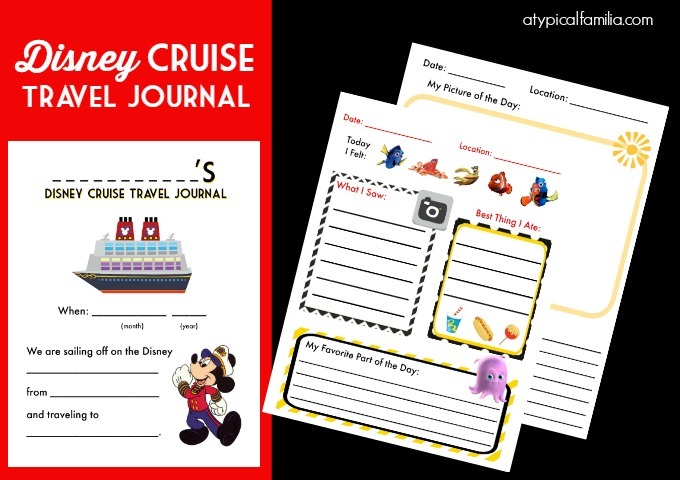 I can’t wait to have Norrin fill out his Disney Cruise Travel Journal! Please Note: This is meant to be used for personal use only. 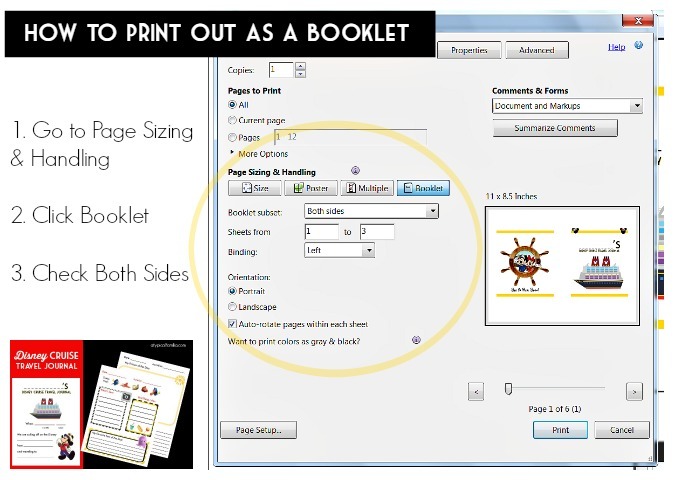 You may not sell, replicate, or add pdf file on your blog or website. If you would like to share on a blog or website please make sure to link to this post. Thank you. Thank you so much. My children and I are going on our second Disney cruise soon. 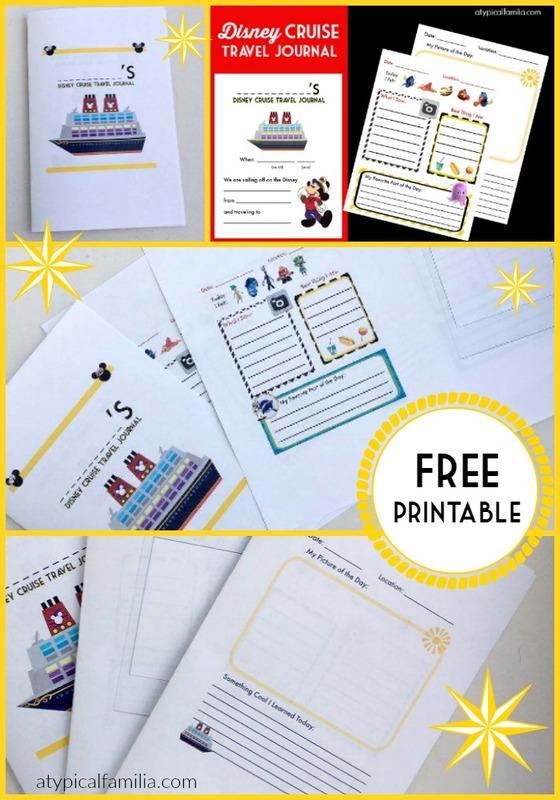 I want to try to get them writing a little bit for memories and for homeschool.